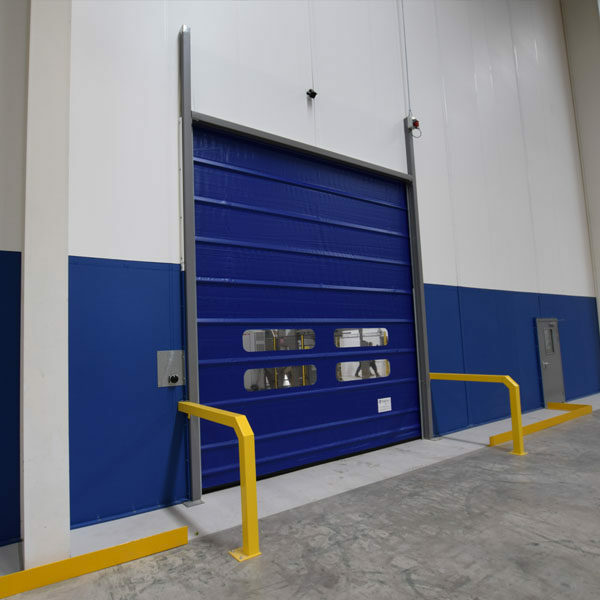 Westgate design, supply and install a range of partitions, screens, curtains and doors designed for manufacturing businesses of all types. 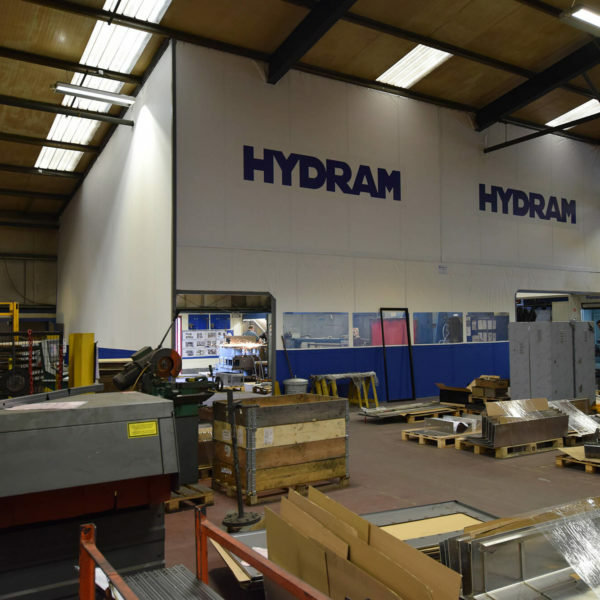 Our products have been used by the likes of Egger, KMF, Steelite, Tesla Engineering and many more. 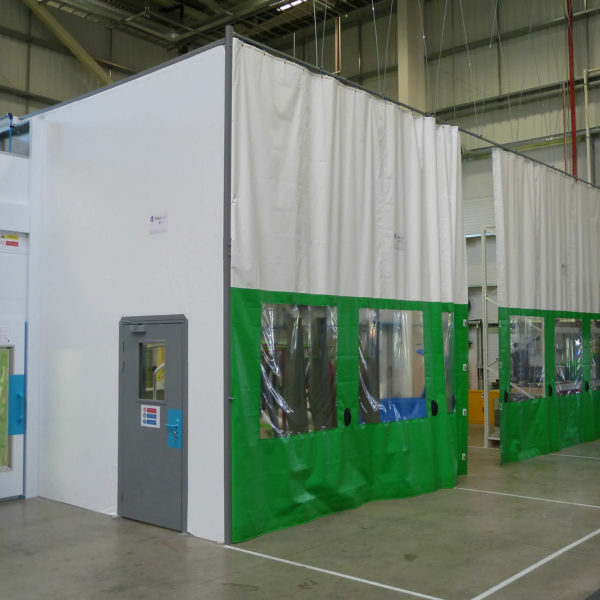 Westgate solutions include; Flexiwall – a floor-to-ceiling permanent but reconfigurable and relocatable partition wall; Flexiscreen – a floor-to-ceiling temporary dust and construction screen; Hoardfast – a part-height solid partition, which can be used on a permanent or temporary basis; Flexicurtain – a retractable curtain wall, and Fastflex – our range of fast action roller doors. 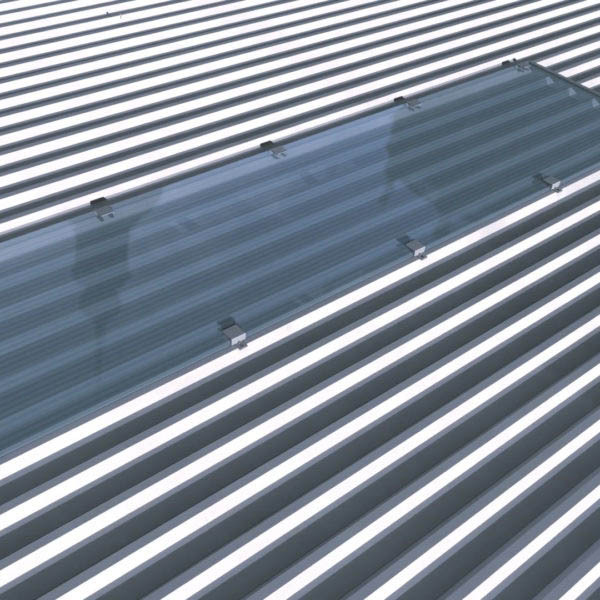 Allied Glass approached Westgate to create a temperature controlled environment. 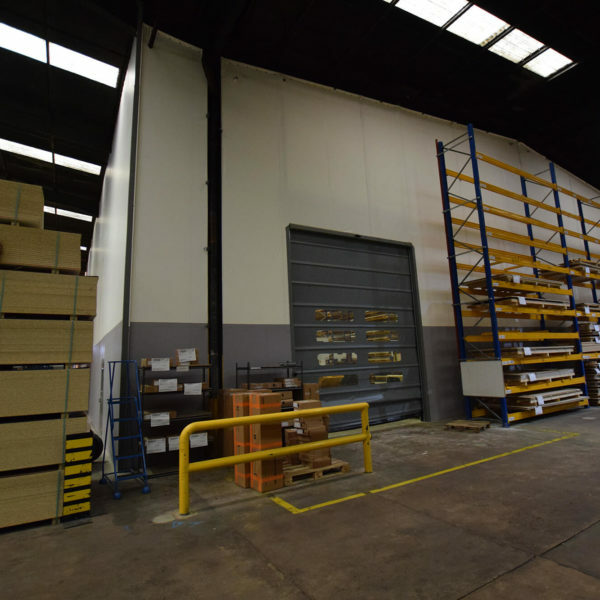 The partition was also required to act as a fire break. 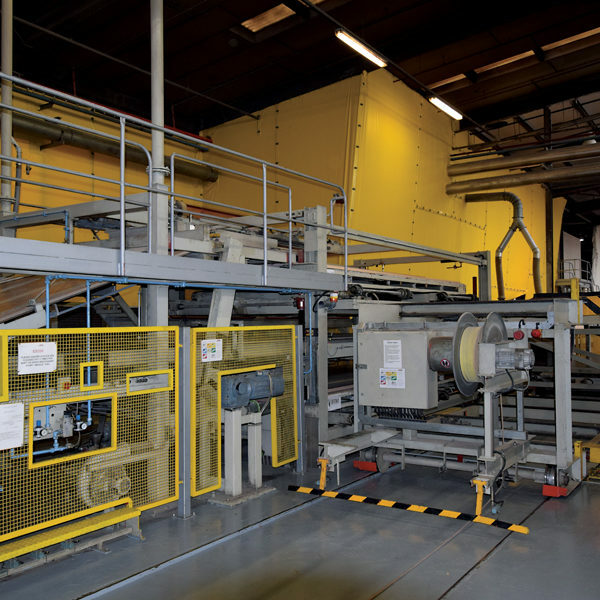 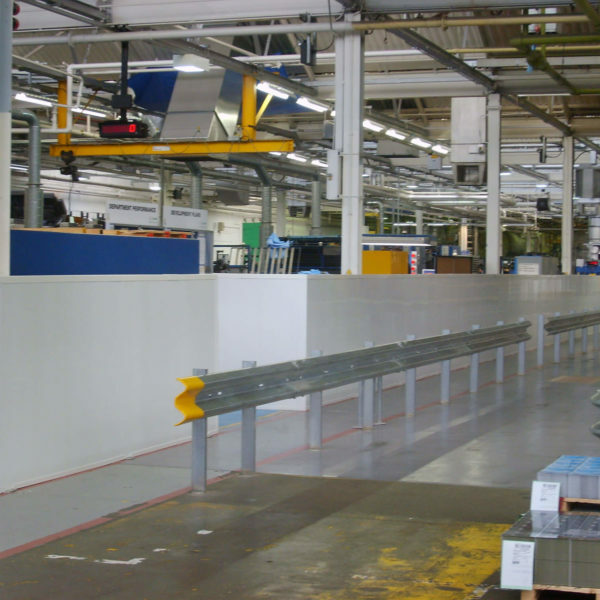 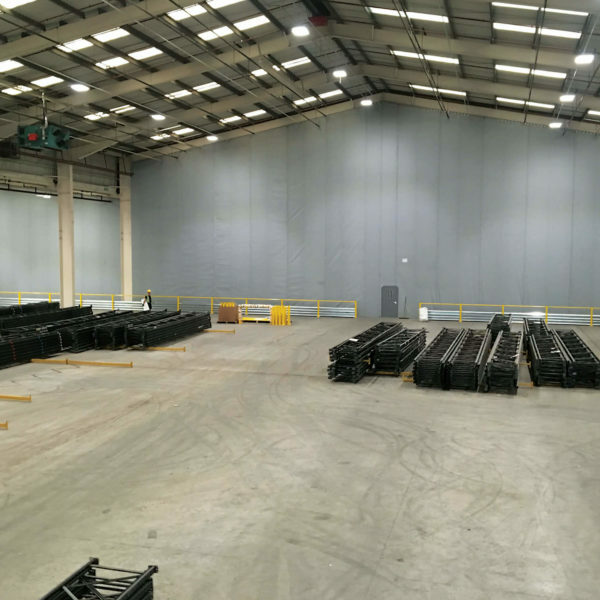 Flexiwall was the ideal solution for Allied Glass’ requirements. 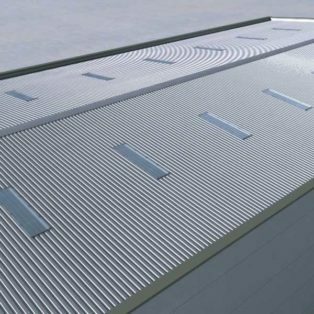 Westgate were approached by Don & Low Ltd to supply walling that could create a dust and weather tight seal on either side of a drive through area which was between two production buildings at their site in Forfar, Scotland. 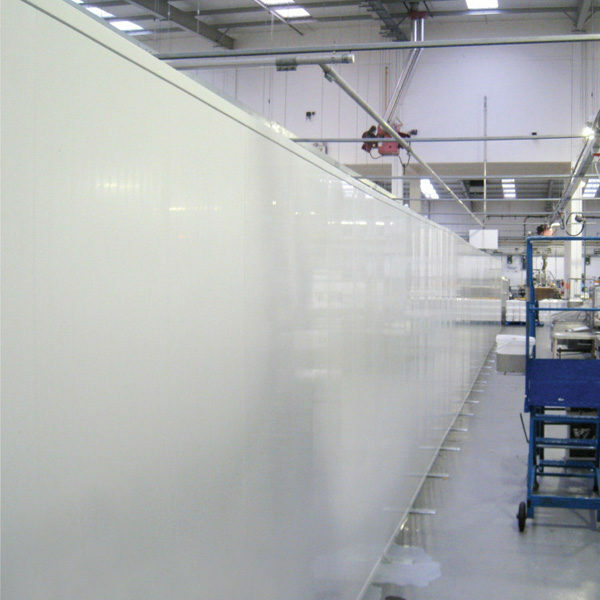 Westgate’s Flexiwall provided the solution to facilitate humidity and temperature control for Uniroyal Global Limited.